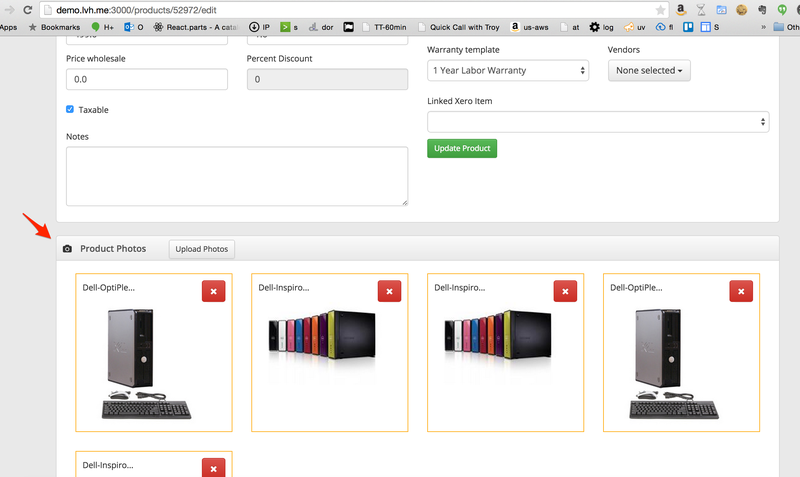 WooCommerce integration Beta has landed, now you can sync your products to your WooCommerce store by category - and even add photos! 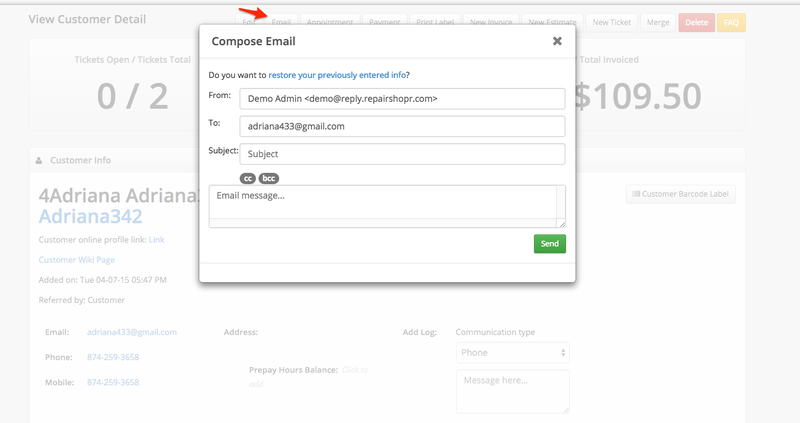 Added an email button to the Customer page, now you can email them (3 way email) and we'll surface email bounces there much more prominently. Bug Fix: Fixed an issue with how Open and Overdue Invoices are totaled and displayed. We improved the performance of our customer mapping report, it should be generating more complete results now. We added a tech and employee (full_name) column to ticket export csv. 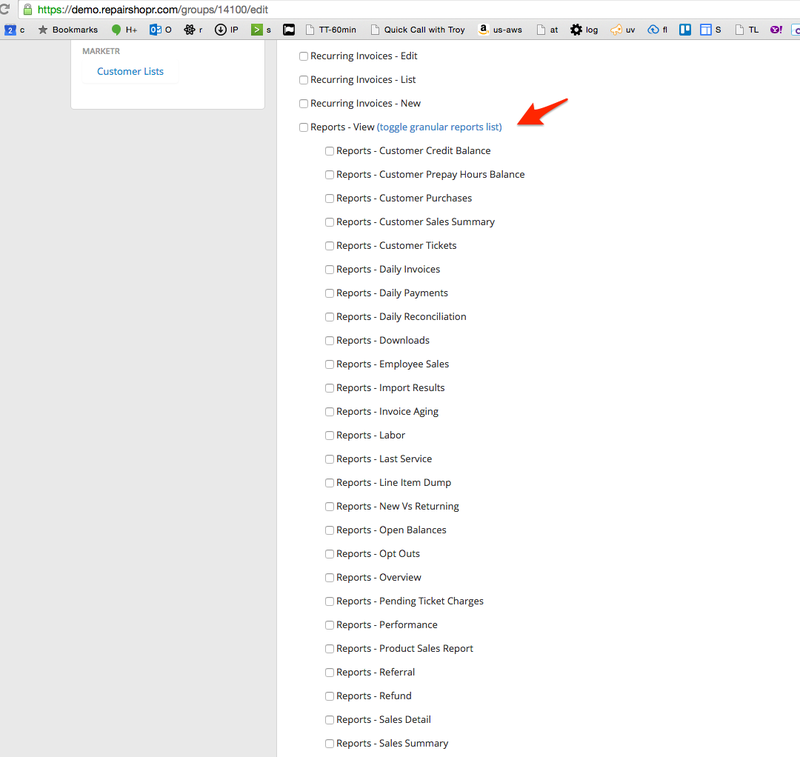 Fixed Invoice cloning now inventory is adjusted properly when you clone an invoice. 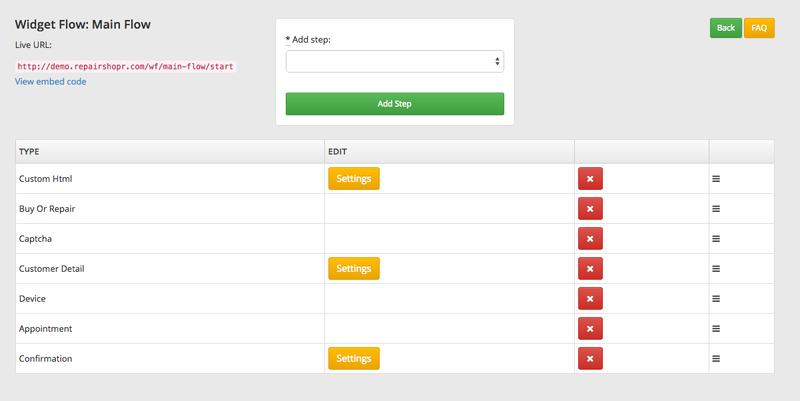 Added some requested subscription features! Check it out in the KB article here. We added the ability to save ticket searches and choose a default. We updated Xero importing so that the Import button on repairshopr.com/xero_settings is more likely to maintain the relationship to new Xero Items. We updated Marketr to try to send to a contact for a ticket instead of the main customer. 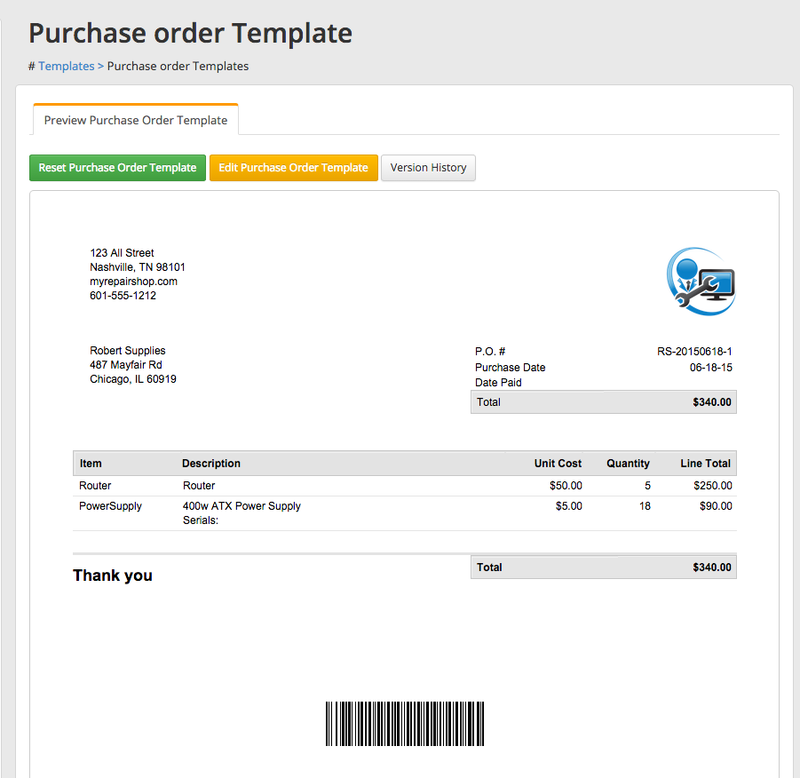 Purchase Orders now have a PDF template, and they get attached to emails you send to your vendor! Enjoy -- and keep the suggestions coming!